Winters in Northern Indiana can be quite cold, and forecasters expect our winters will continue to be record breakers! Make sure your heating system is in the best condition possible to give you the warmth you desire without breaking your budget. 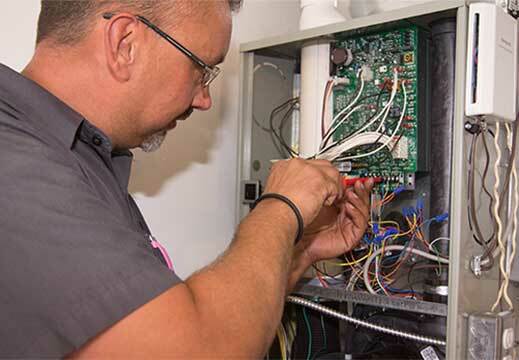 Our qualified service technicians can assess your system to ensure it’s maintained to provide optimum efficiency, or if needed, Masters can install the system required to meet all your heating needs. 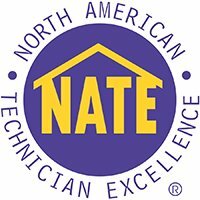 Regardless of your circumstances, the highly trained, professional service technicians at Masters Heating & Cooling can provide you with the system that delivers comfort, security, efficiency and worry-free operation. Masters provides products from trusted and time-tested manufacturers such as Carrier, WaterFurnace, Burnham and Honeywell.